Land for sale in 5th settlement, Anda ..
5th settlement , new cairo , Andalus. ارض للبيع بمساحة 518م� ..
Andalus Fifth Avenue new cairo . Land for sale Andalus in the New Cair ..
Land for sale Andalus in the Fifth Di ..
Land for sale 530 meters Residential .. 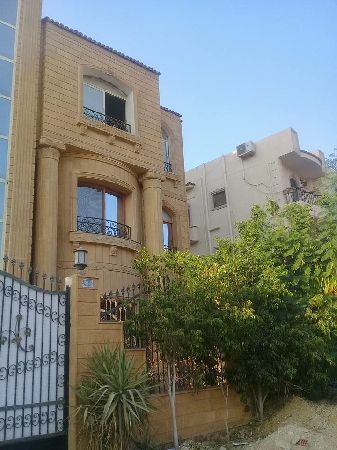 Residential Land for Sale in Cairo Ne .. 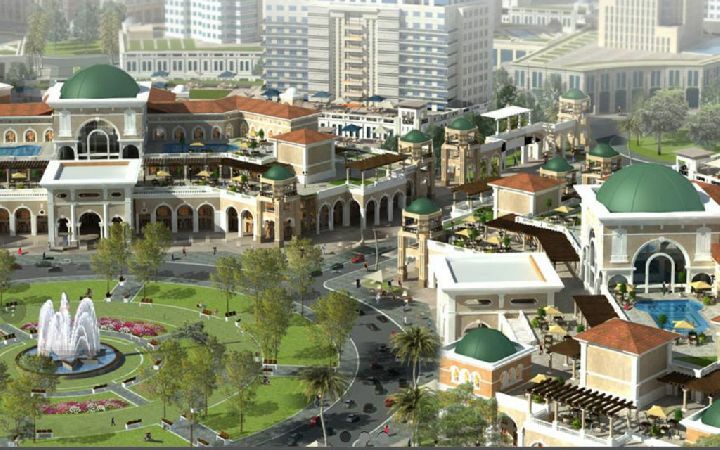 Residential land for sale in New Cair ..
commercial shop for sale in dana mall ..